SOLD to Etienne Mbappe, bassist with John Mclaughlin. 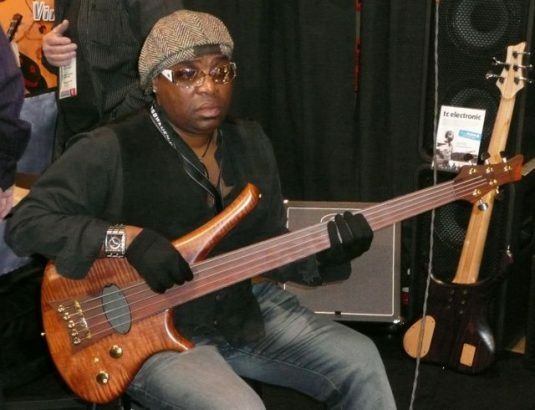 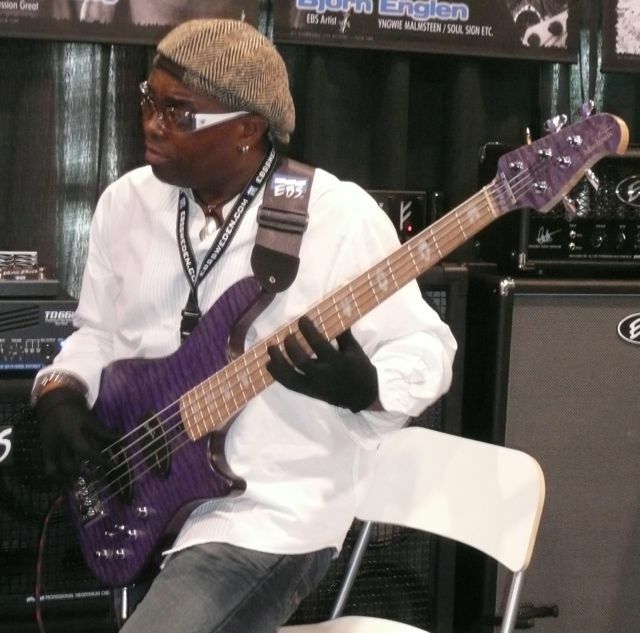 Man, this cat can play – dig the gloves – he told me they give him the tone he is after. 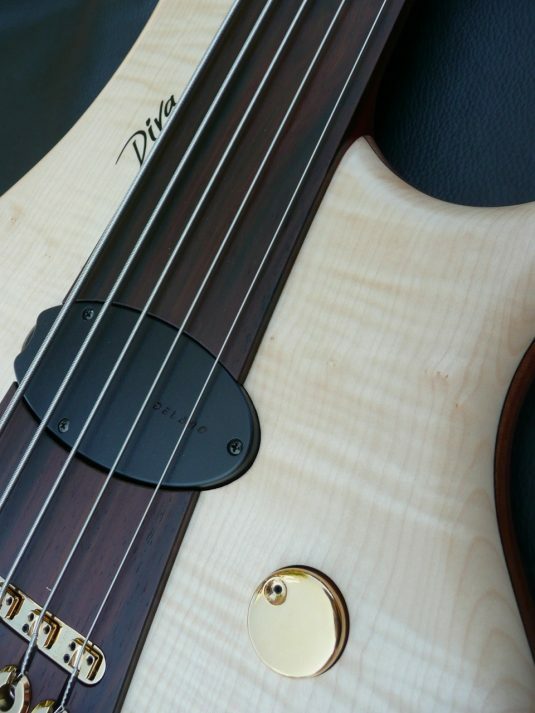 I cannot wait to hear him on this bass! He also picked up the wild purple Marleaux Votan. 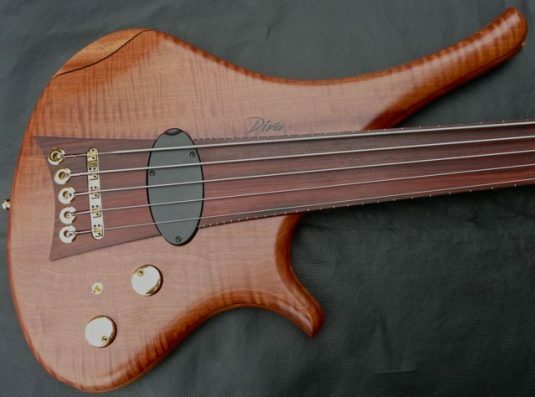 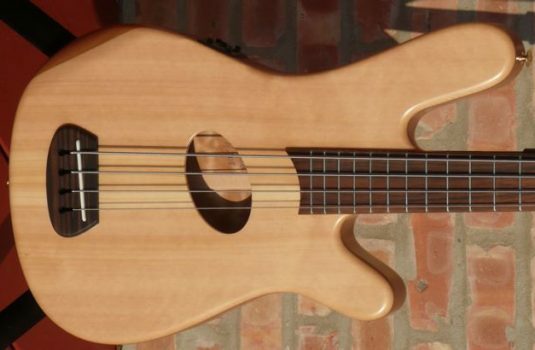 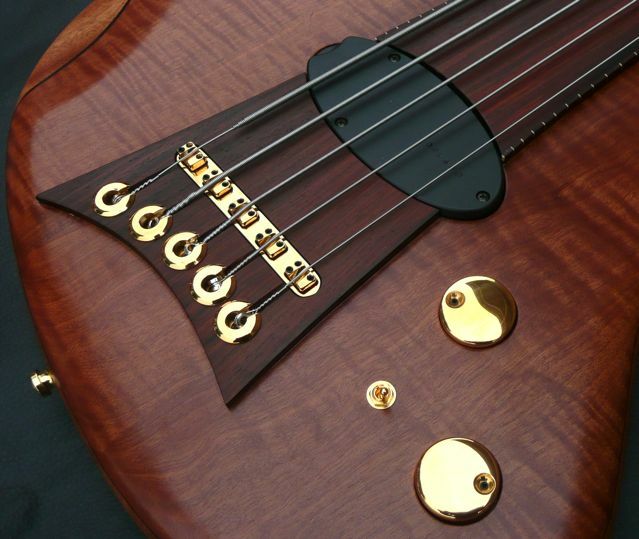 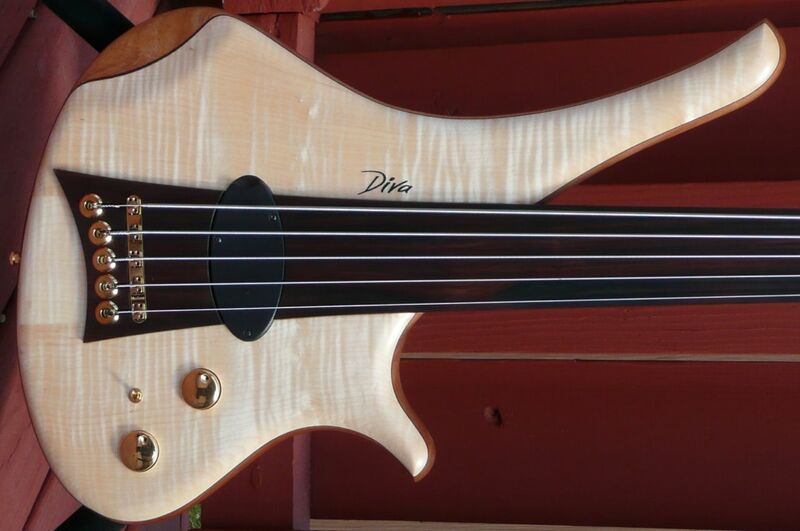 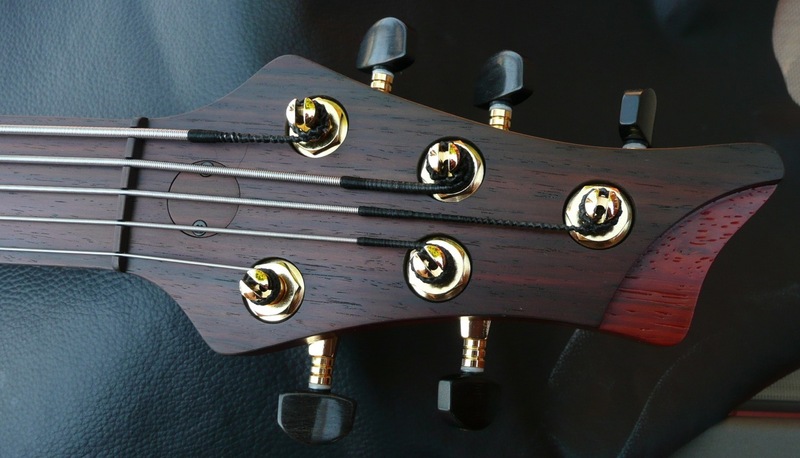 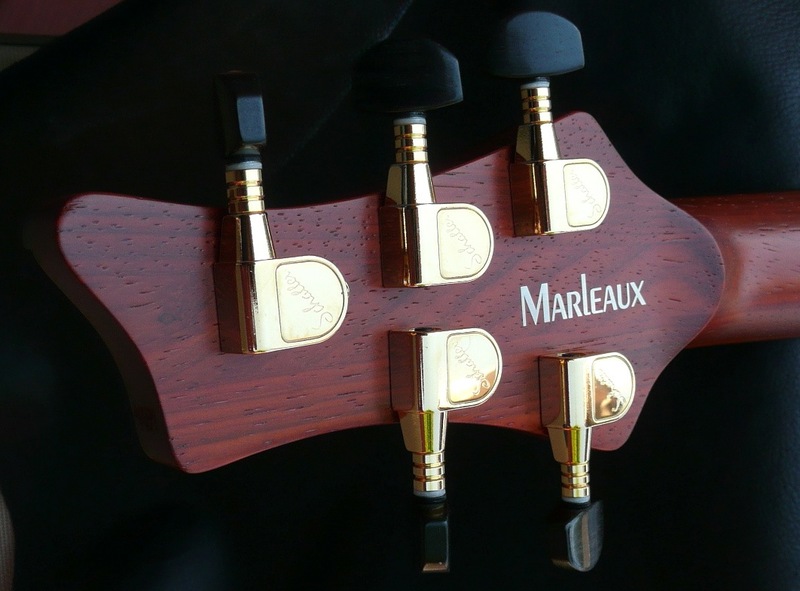 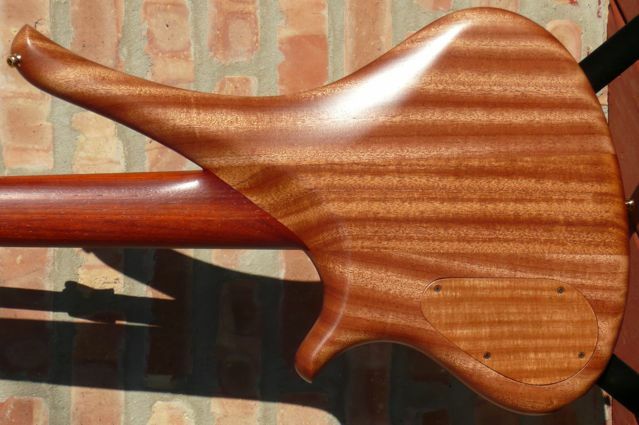 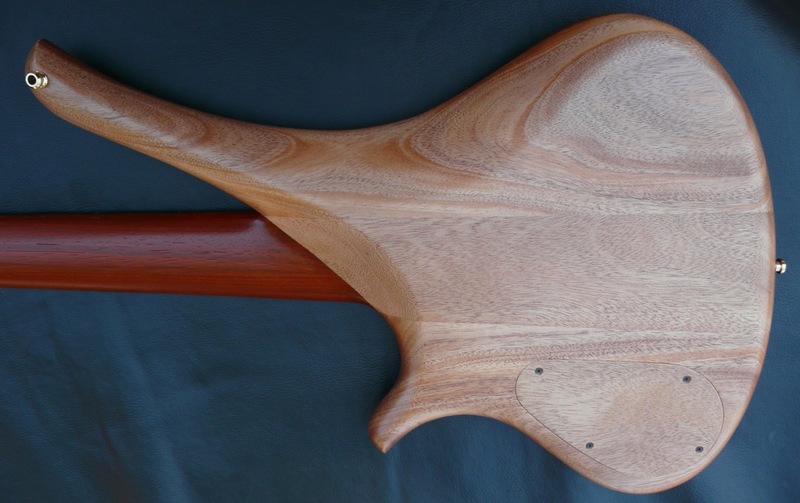 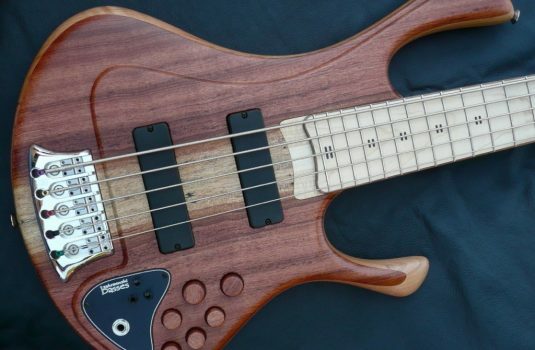 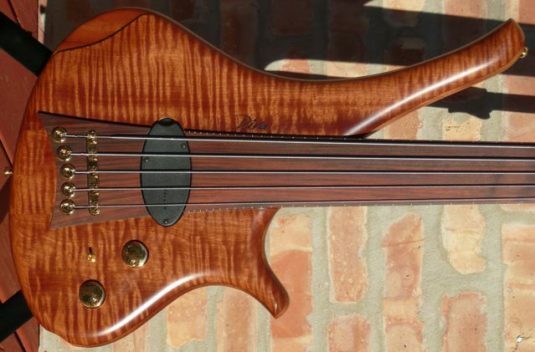 The Diva is a brand new design by Marleaux, specifically meant to be a fretless bass. Passive bass with Delano Votan pickup and 3 way coil select. 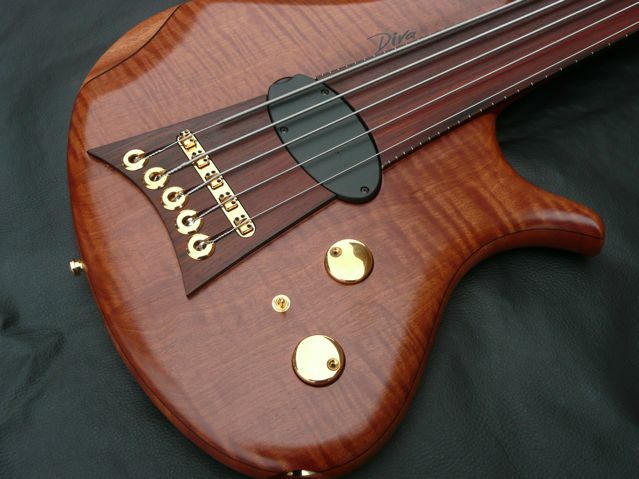 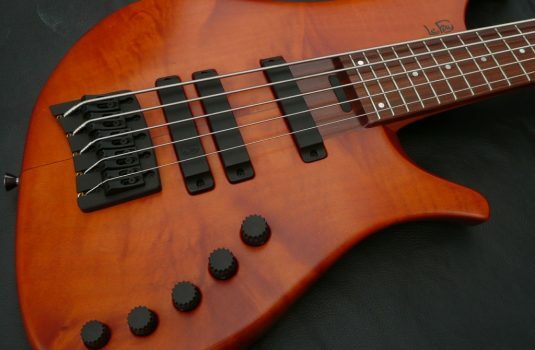 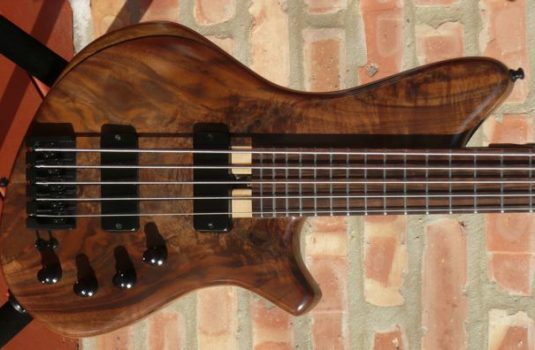 I love the style of this bass, but looks mean nothing without tone and playability. 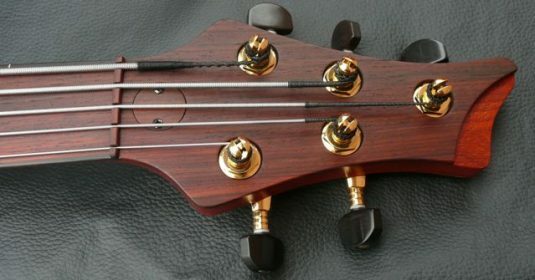 Both of which are here in spades.